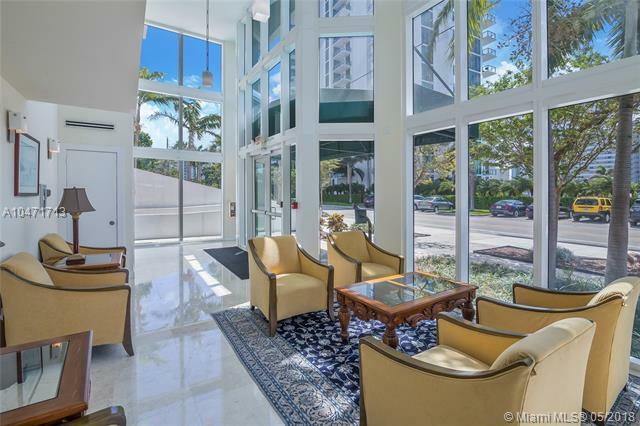 Modern, 15-story waterfront condo building on the wide bay in North Bay Village. 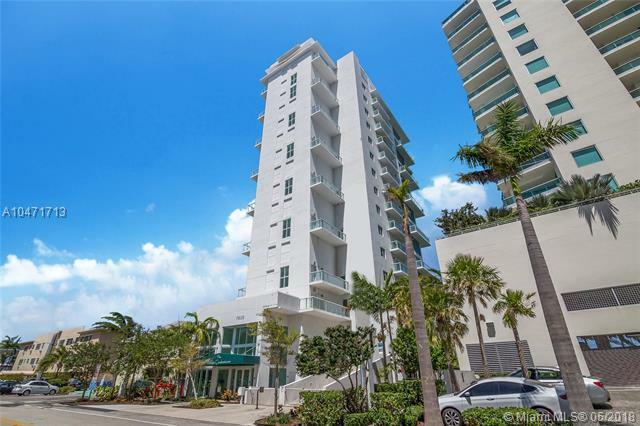 Built in 2008, the Adagio condominium offers 15 large, two-story loft units with spectacular views of Biscayne Bay, a 34-space parking garage including 5 car lifts, 2 elevators, and resort-style amenities including a bayfront swimming pool, fitness center and sauna. 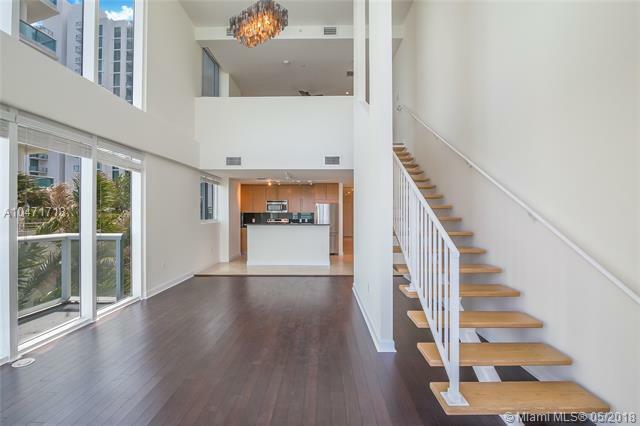 Each unit has a washer/dryer, marble bathrooms, modern kitchen with stainless steel appliances and granite countertops. Master suite on the upper level with walk-in closets, dual sinks, separate tub and shower. Marble and wood floors. Impact windows and doors throughout. 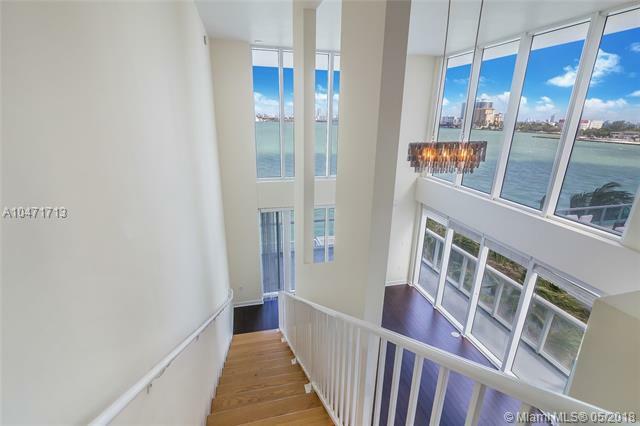 This is a unique opportunity to acquire an entire modern, waterfront condominium building. Ideal for long or short-term rentals.